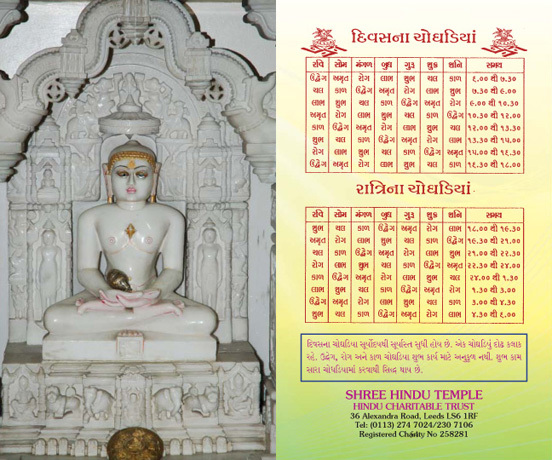 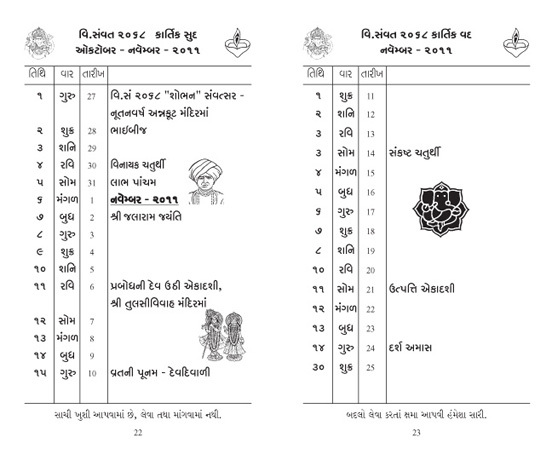 A Purva Darshika or a Utsav Darshna is a small booklet which lists the details of the Hindu calendar and hightlights the events taking place at a Samaj or a Mandir. 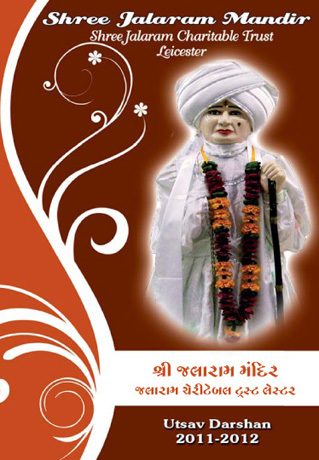 The information is usually prepared by the Pundits or Pujari. 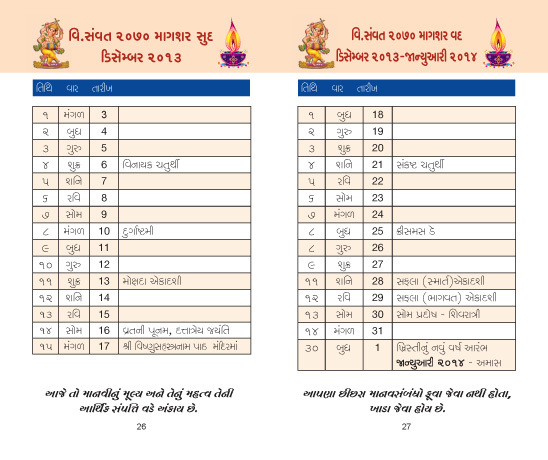 The basic information is based around the Hindu Vedic Calendar, changed to suit individual circumstances. 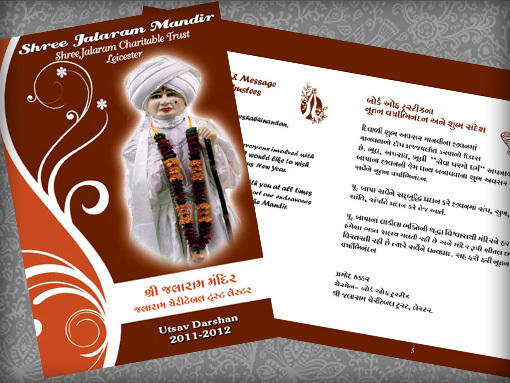 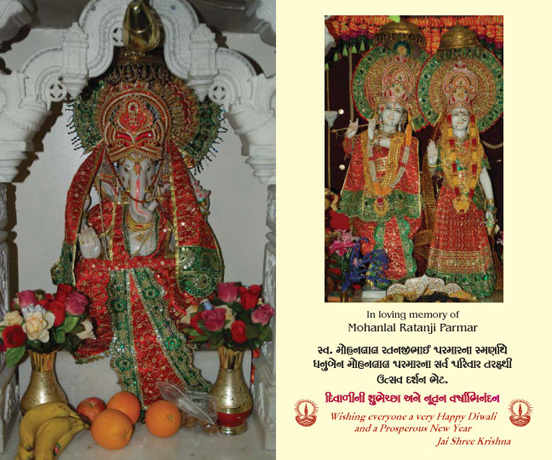 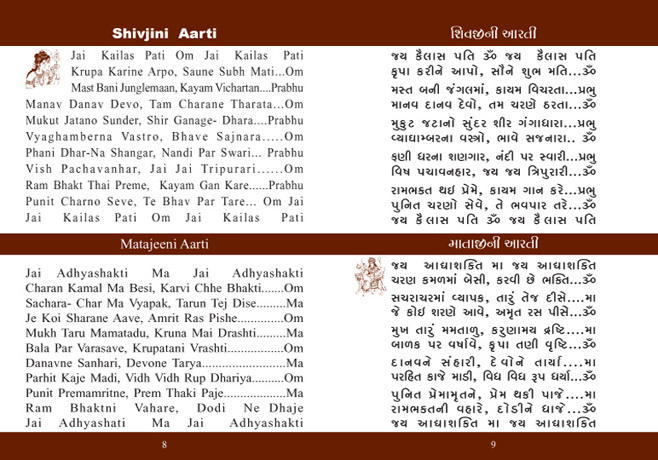 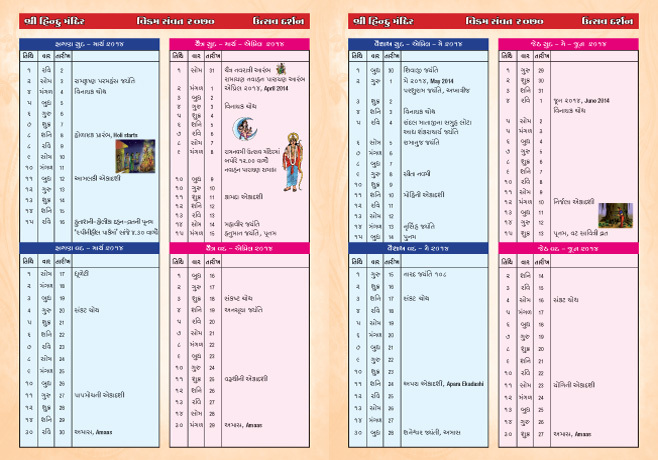 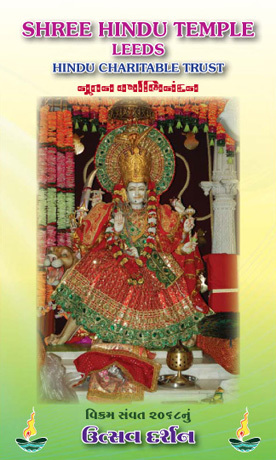 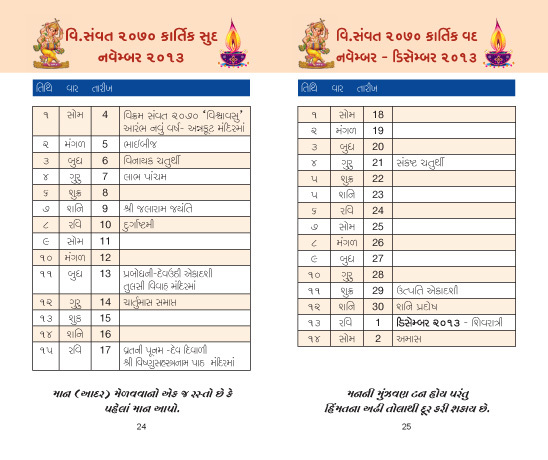 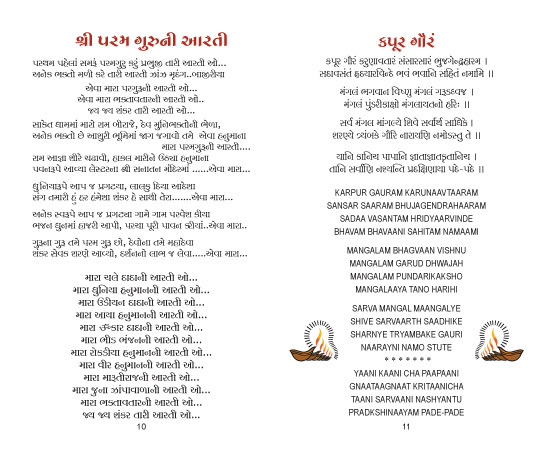 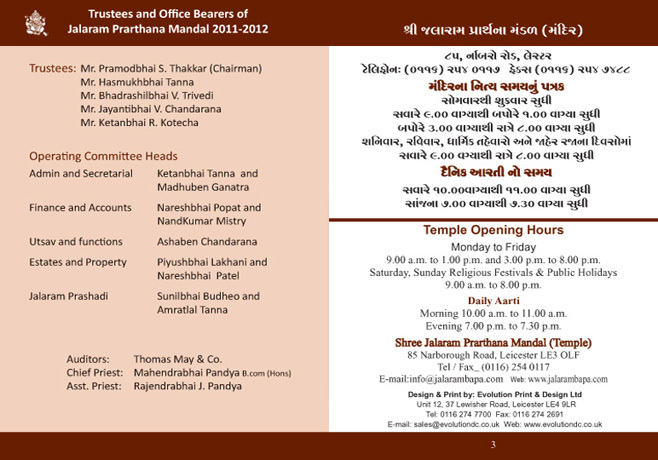 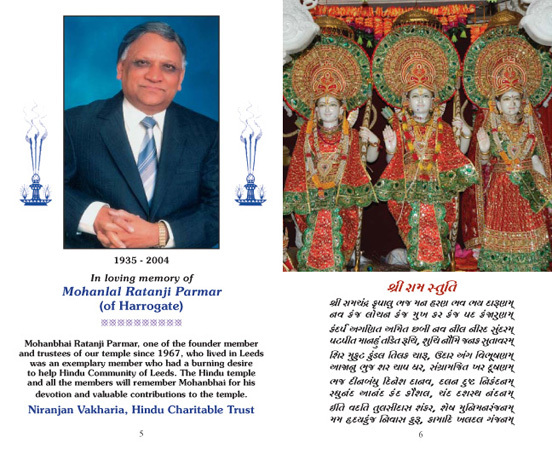 It provides useful information about your Samaj or Mandir such as opening times, adminsitration details, contacts as well as hall booking information and even daily prarthna and bhajans, which can be printed in both Gujarati/Hindi and English. 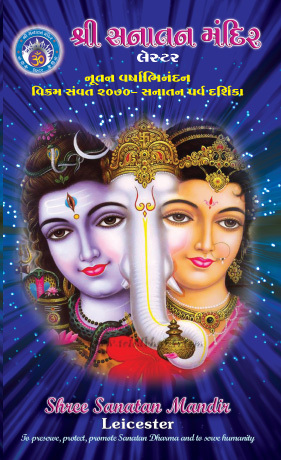 The intention is to provide information about auspicious days, holy months (Shravan Maas, Adhik Maas, Pitru Paksha) and those special days (Raam Janama, Janmasthami, Ganesh Chaturthi and other such events which are celebrated with fanfare. 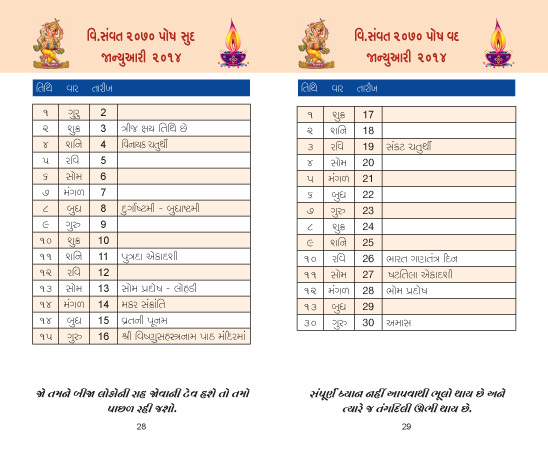 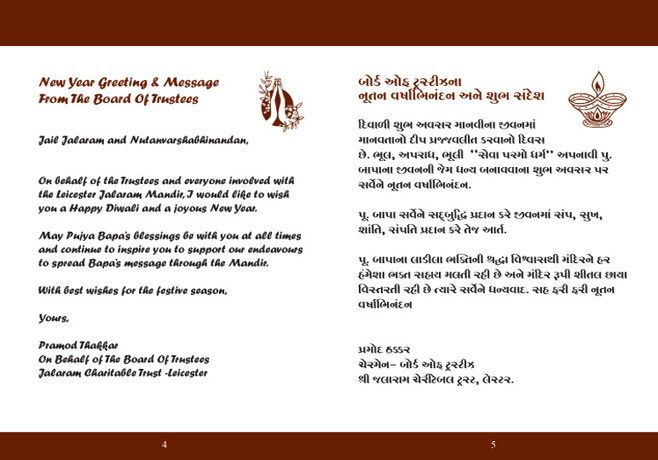 This preferred design was done to incorporate the important information into the Diwali issue each year. 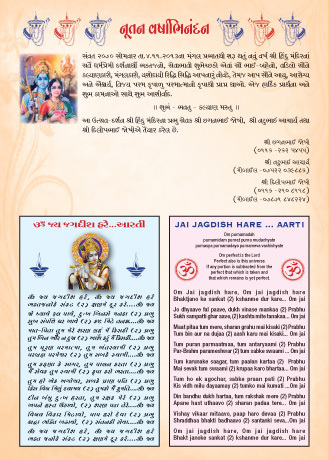 This ends ups conveniently as a 14 pages, which also inculdes an assortment of bhajans and prarthnas’, in the issue or can be made up into a separate 16 page book. 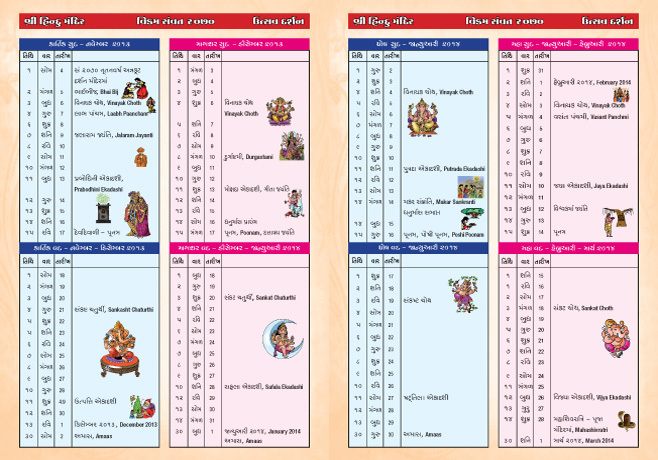 A large quantity of this Purva Darshika are printed and distributed during the Diwali festivities to all the visitors to the Shree Sanatan Mandir Leicester. 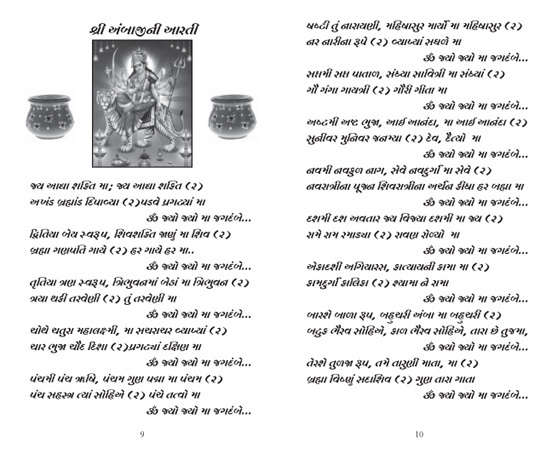 The current edition is a 60pages + Cover printed. 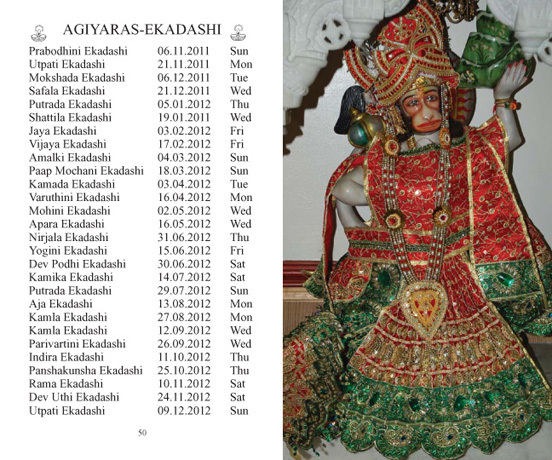 The size is such that it can easily be stored and carried around even is a small purse or coat pocket. 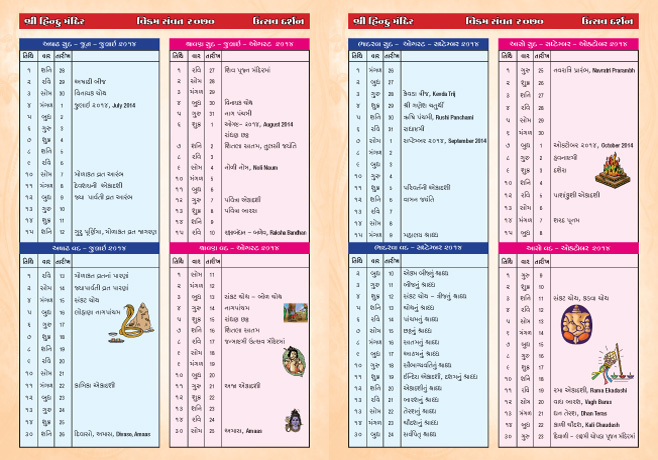 Now can be conveniently printed digitially to keep the cost down and yet not compromise with the information. 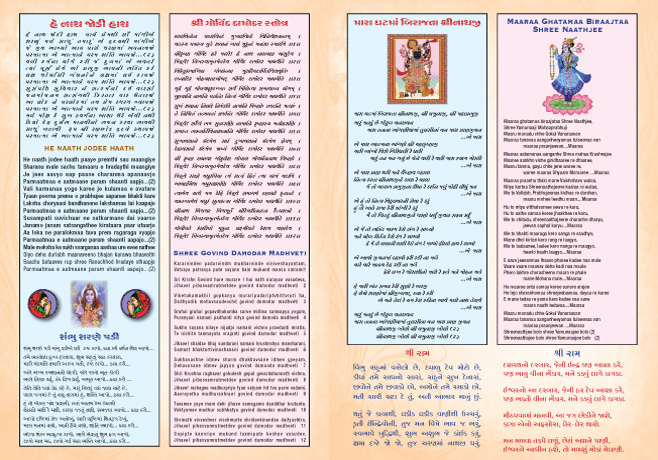 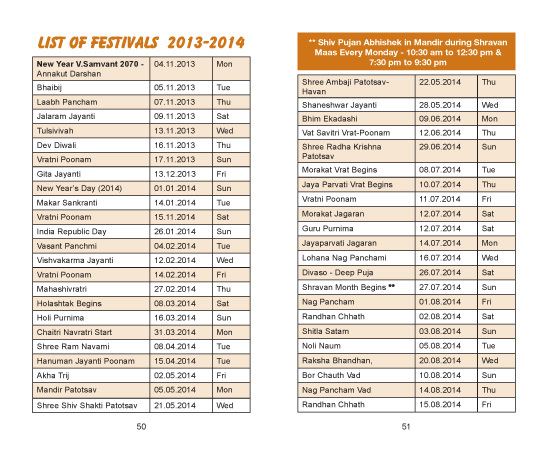 Contact us - we will give you advice how we can put together a Purva Darshika/Utsav Darshan for your organisation.